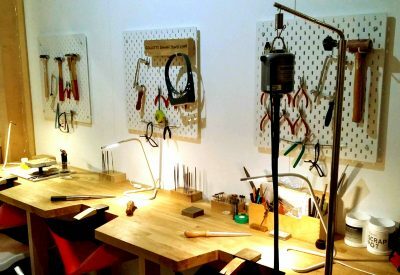 Make your own unique and bespoke wedding rings at this London workshop. 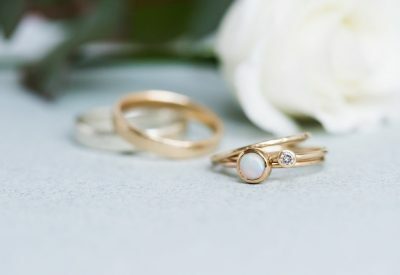 Nikki Stark makes elegant, simple fine jewellery in a small workshop just outside London. 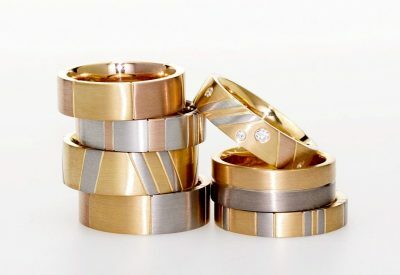 Aurum has been producing bespoke wedding and engagement rings since 1985.